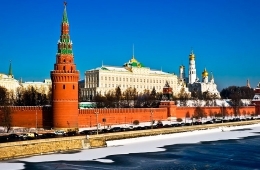 The Kremlin is the symbol of Russia and the city's main tourist attraction. 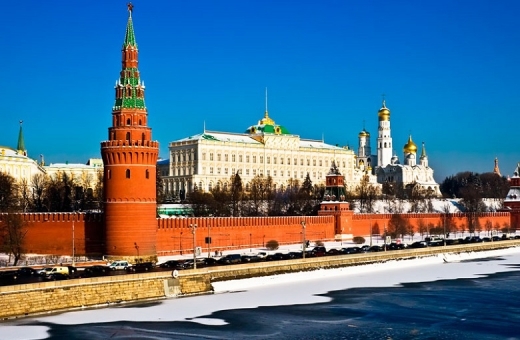 The list of famous historic events, related to Kremlin is endless. 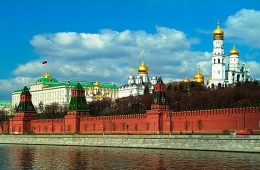 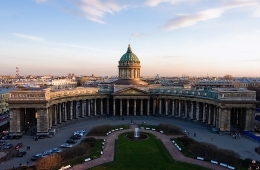 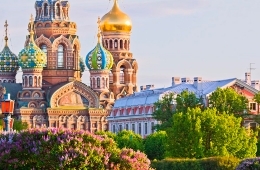 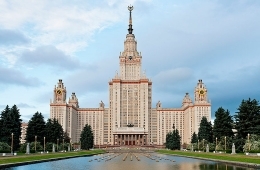 During the excursion to the Kremlin you will have the opportunity to see all his glorious buildings, i.e. 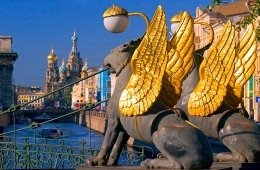 the treasure-house Armory Chamber (entrance is not included), the Archangel's and Annunciation Cathedrals, Big Kremlin Palace the former residence of the Royal family and the current residence of Russian president, the Cathedral Square and enter inside the Assumption Cathedral, where Russian Tsars and Emperors were crowned. 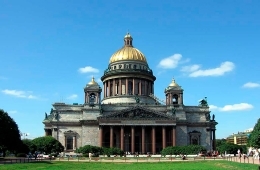 You will see the Tsar Bell and the Tsar Cannon, which are real masterpieces of Russian casting.